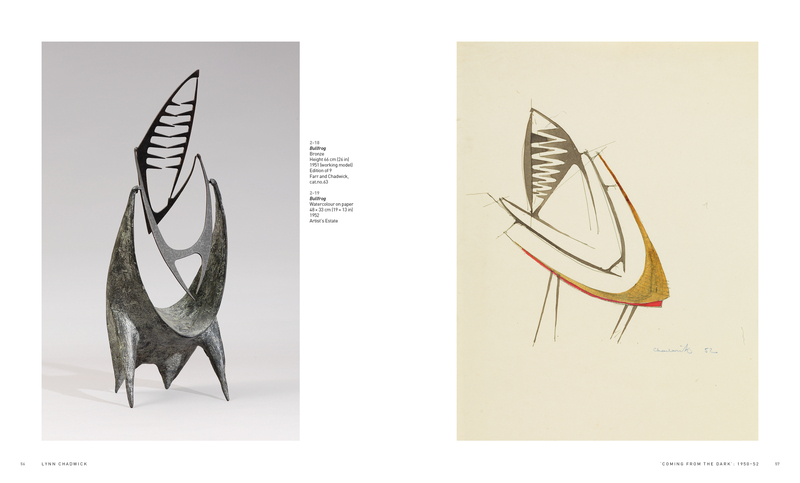 Lynn Chadwick is the definitive monograph on a leading Modern British sculptor. Lynn Chadwick (1914-2003) achieved world-wide recognition after winning the International Prize for Sculpture at the 1956 Venice Biennale. He became the most famous member of a generation of young British sculptors whose work captured the essence of the Cold War epoch. 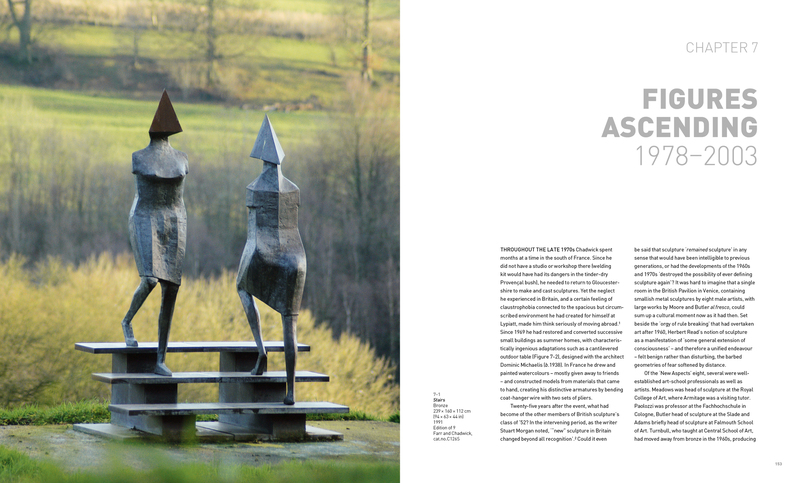 Michael Bird draws on fresh research to create the first full-scale art-historical appraisal of Chadwick's oeuvre, including a compelling account of the sculptor's artistic personality and working methods. 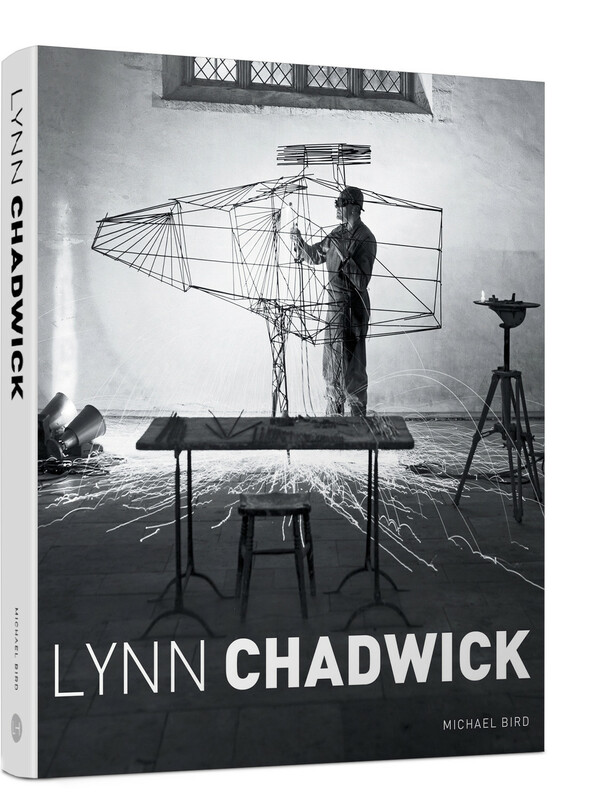 The book provides a comprehensive survey of Chadwick's career, from his beginnings as an architectural designer in the 1930s, through his emergence as a major international sculptor in the 1950s, to his late, isolated pursuit of monumental bronze and steel sculpture in the 1980s and 1990s. It reassesses earlier critical positions on Chadwick's work and post-war British sculpture more generally and offers a fresh perspective on all phases of his long and productive career. 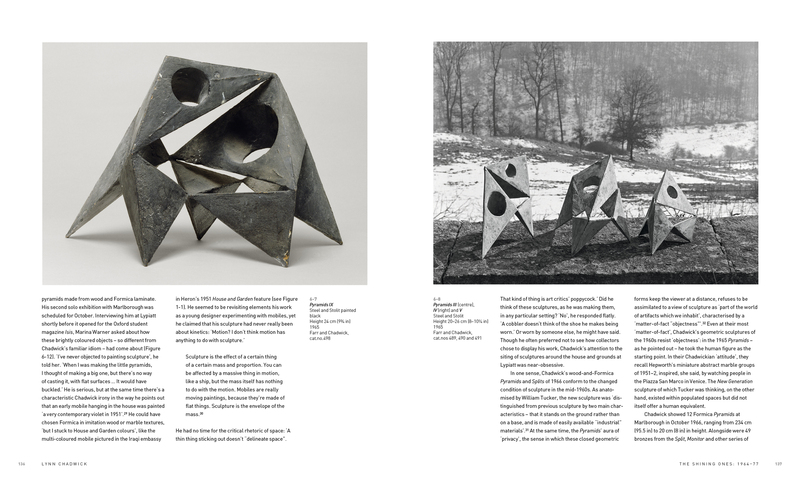 This highly readable book will appeal to anyone interested in Modern British art in general and post-war sculpture in particular, including museum and gallery professionals and audiences, collectors and dealers, scholars, teachers and students.